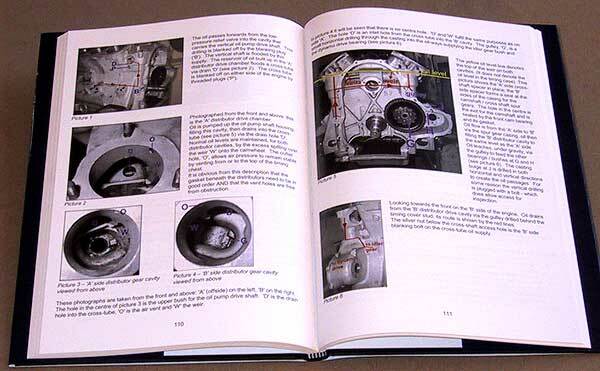 Chapter 7, section 7i (pages 74 & 75) showing details of the crankshaft sludge traps. 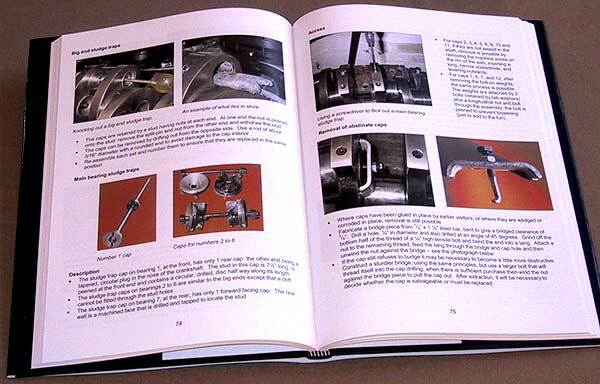 Chapter 8, section 8ii (pages 110 & 111) giving details of the complicated lubrication system for the timing chest. Credit and debit cards accepted in the UK. When leaving messages on the answer phone please remember to leave your name and telephone number PLUS your country if calling from outside the UK - your call will be returned. Don't forget any international time difference.